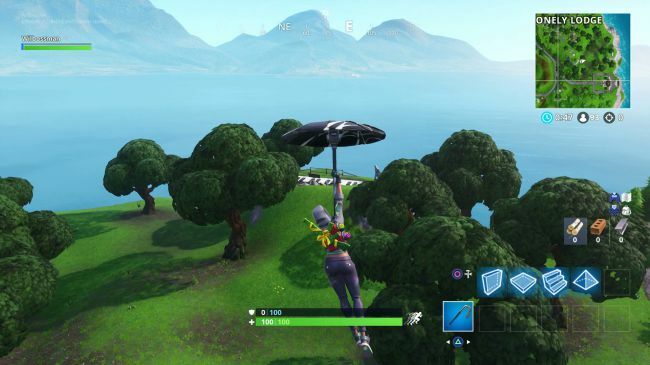 A familiar challenge returns in Fortnite Season 7, making use of the two giant pianos which you can now find near Pleasant Park and Retail Row. 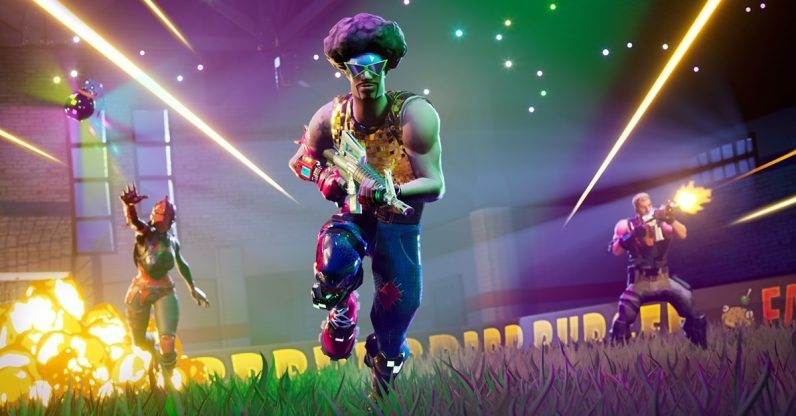 You can hop around on the keys to play your favourite song, but if you want to nail one of the Fortnite Battle Pass Challenges these pianos are used for then you’ll need to be a bit more specific. 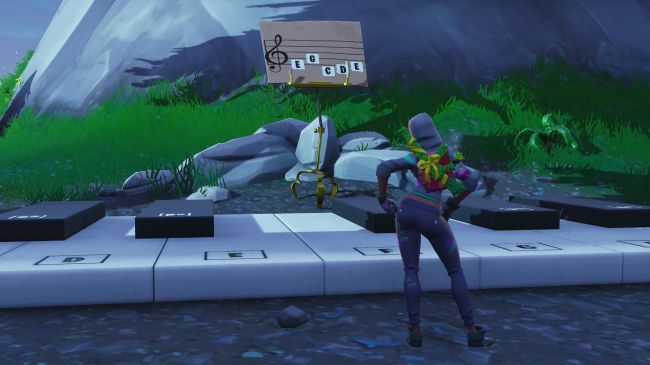 Thankfully, unlike the previous iteration of this challenge, you don’t need to actually find the Fortnite Sheet Music as it’s already on stands by the pianos, so instead all you need to do it visit them and focus on playing the notes in the right order. Read on, and we’ll show you exactly where you need to go and which notes to play. 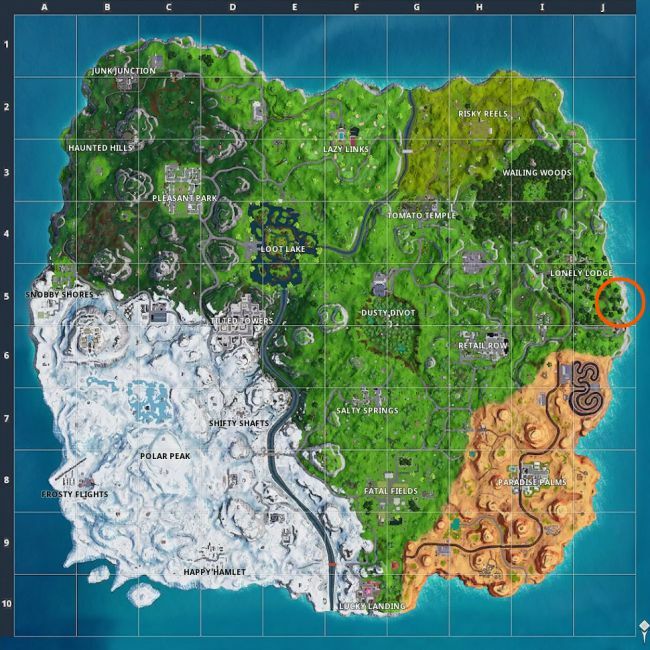 The first piano you need to play is on the mountain directly west from Pleasant Park, tucked between some trees. 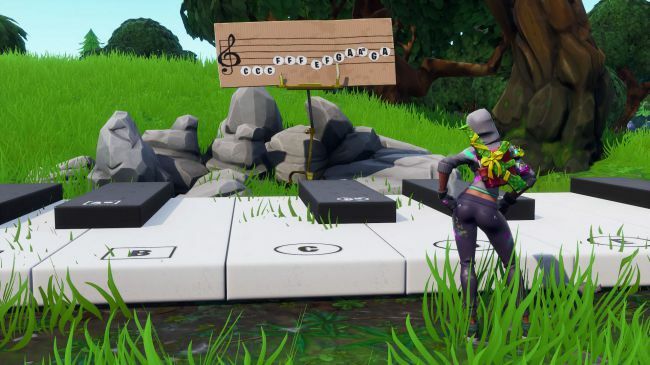 Be aware that you need to play these notes in the correct order without any mistakes, and it appears that other players hitting notes will also mess up your streak, so try and wait your turn if you’re not the first one on the keys! You’ll know you’ve been successful when the piano plays the sequence of notes back to you. 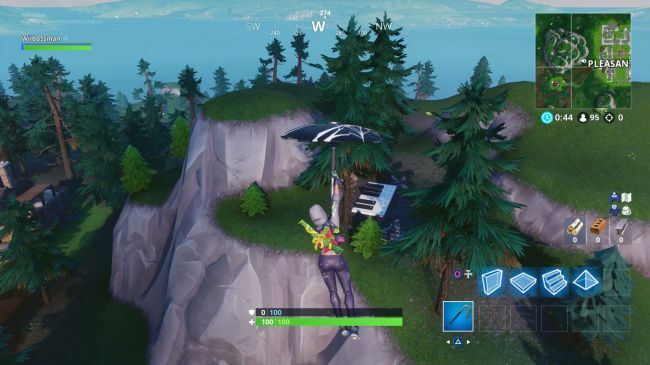 The second piano to be played can be found near the coast southeast of Lonely Lodge, just beyond the trees. 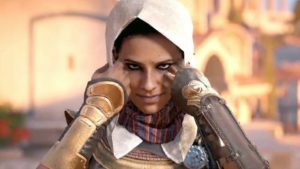 Again, you need to play these notes in the right order without any mistakes, and watch out for other players disrupting your tune. When the piano plays the music back to you, you can relax as the challenge is now complete. Congratulations!